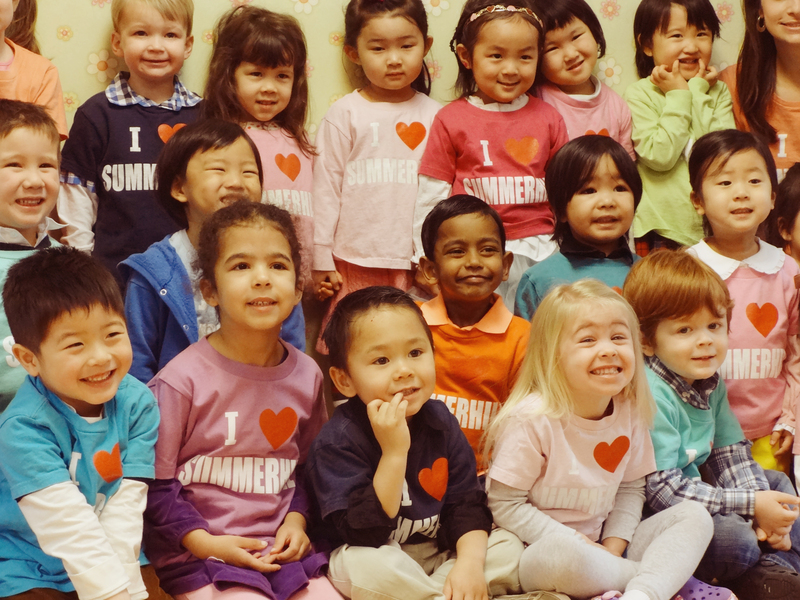 Thank you for your interest in applying to Summerhill International School. All of us at Summerhill are excited that you are considering making our school your school. 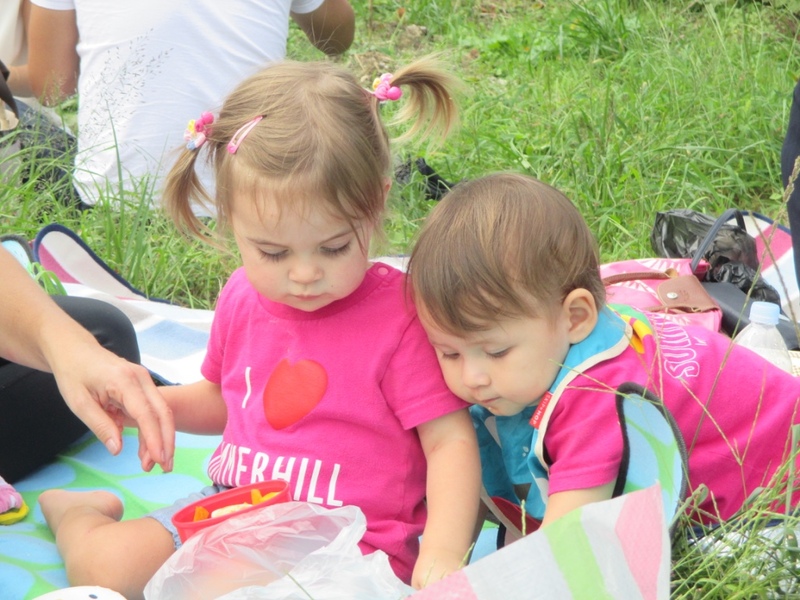 Please use the information on this page to help guide you to join the Summerhill family. In line with the UN Convention on the Rights of the Child (UNCRC), Summerhill International School is an equal opportunity educator and employer. We will not discriminate against any student, prospective student, employee, or job applicant on the basis of race, color, gender, nationality, national origin, age, religion, creed, sexual orientation, gender identity or gender expression. We take measures to ensure against such discrimination in all of our services and practices.